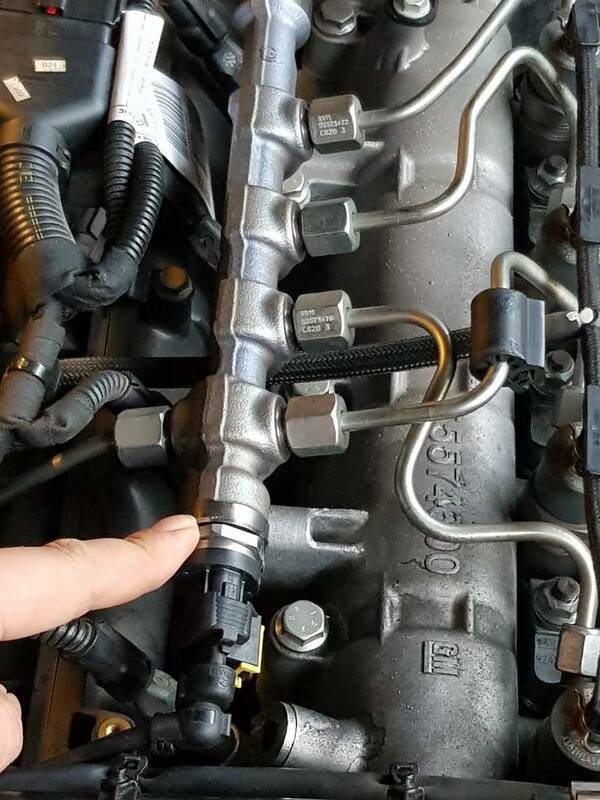 Gtc 1.6 cdti 136 fuel rail sensor location? I have a 2015 1.6 cdti 136 Astra GTC, I’m trying to locate the fuel rail sensor but cannot seem to find it. Could anyone point it out for me please? I'm not sure if it's in the same place but it's here on my 2.0cdti. (10:th-Nov-2018, 17:42:28)Rusty2009 Wrote: You are not allowed to view links. Register or Login to view. I'm not sure if it's in the same place but it's here on my 2.0cdti. Thank you for your reply, I tried to attach a photo but it failed to uphold originally. I have found images for the 2.0 cdti engine but not for the 1.6, it is located in a different place. Could anyone help me out and point it out on this photo? is it on the other end? The bar is in same location. Current time: 25:th-Apr-2019, 07:29:28 Powered By MyBB, © 2002-2019 MyBB Group.